Not sure what to do with your kitchen, garden and yard scraps? Would you like natural, home-made compost for your lawns and gardens in the spring? Then expand your recycling efforts to include kitchen scraps and yard debris by signing up for a Backyard Composting Workshop and turn your yard waste and food scraps into a valuable resource for your garden. This PA Resources Council workshop thoroughly covers the importance and benefits of composting, the process, setting up a compost pile, proper maintenance, and ways of using finished compost. Participants will receive a FreeGarden EARTH compost bin with attendance. This bin is an ideal bin for urban and suburban areas and has an 82-gallon capacity. Cost: $70 single/ $75 couple and includes one compost bin. 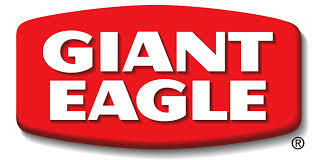 This workshop is made possible by the generous support of the Giant Eagle Foundation. This PA Resources Council workshop thoroughly covers the importance and benefits of composting, the process, setting up a compost pile, proper maintenance, and ways of using finished compost. 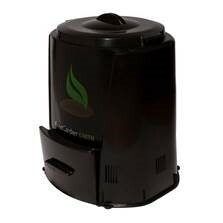 Participants will receive a FreeGarden EARTH compost bin with attendance. This bin, approved across the state as an ideal bin for urban and suburban areas, has an 82-gallon capacity.